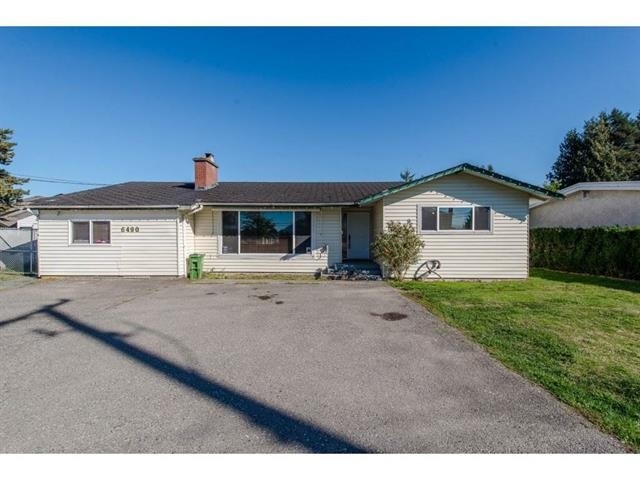 I have listed a new property at 51 5837 SAPPERS WAY in Chilliwack. Located in a beautiful setting with lots of green space. 2 storey/ basement end unit with double garage features 3 bed, 3 bath, cultured stone fireplace, modern open concept, very spacious with a 4 piece en suite in master bdrm. Media room in basement. Upgrades include new flooring paint & ceiling fans. Walk to shopping, parks & Rotary trail. Desirable Garrison Crossing!